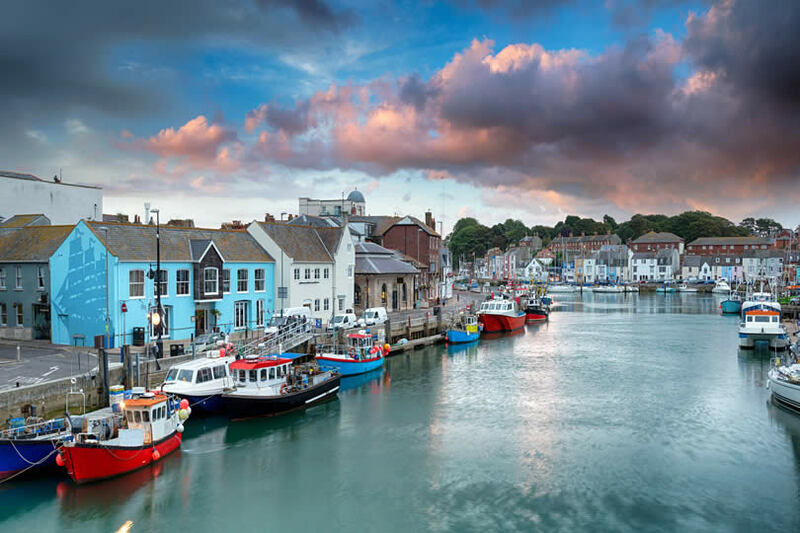 Valued as a holiday destination since the latter part of the 18th century after King George III visited here and took to the sea, Weymouth has since been a celebrated, well loved traditional place which is great for young and old a like. 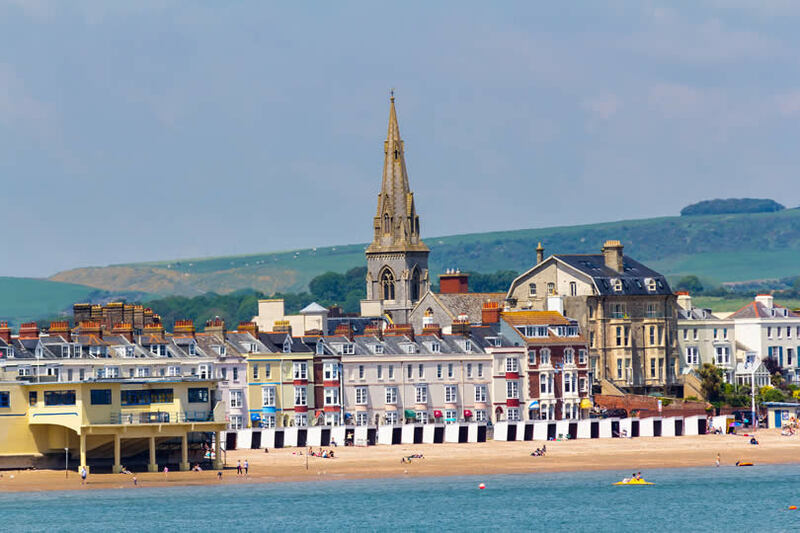 Also, although tastes in holidays changed a lot at the end of 20th century, Weymouth is one that looks set to continue in its popularity, because it’s just good fun, and very pretty too. However, in recent times it has, like a lot of the south coast resorts in the UK, seen rising costs as the old hotels get renovated and become more upmarket. 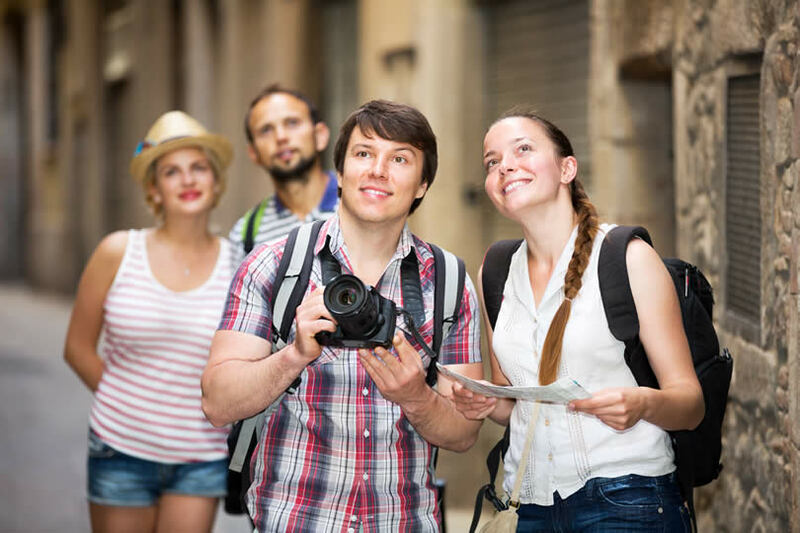 There’s also a strong sailing community here and prices can vary wildly for activities along the coast, which also increases the prices, but for a guide on what’s the best 7 things for those on a budget to enjoy in Weymouth, read on. With a gently curved, gently sloping bay of golden sand, Weymouth beach was what started the tourist industry here, and still remains one of the best attractions. It’s a clean beach and the locals take great pride in it. Pack yourself some sandwiches, drinks, rugs and fold up chairs, and a wind break and you’ll be all set for a wonderfully cheap day on the beach that costs next to nothing. It’s a safe place for children to bathe, and if you want to splash out, why not take a traditional donkey ride? Unbeatable for simple, relaxing fun. Set on the site of old quarries and tunnels, the Portland Plateau is set into one of Weymouth’s hillsides. A wonderful, green place for kids to explore and to walk the dog, it also has the wonderful bonus of being free to visit. There’s also wheelchair access, and if you fancy it, for a modest entrance fee of £4, you can visit the light house. You will see butterflies, birds and wild life, during your ramble around this green place, take in some lovely views over the hills and out to sea, and learn about quarries and light houses too. Get yourself a ‘Weymouth for kids Treasure Trail‘ guide, for £6.99, and make ready for a fun, budget afternoon for all the family. This is a colourful guide which works out a just a couple of pounds per person! It takes around 2-3 hours and the trail is about 2.5 miles long and takes in all sorts of fascinating places and historical monuments, until you end up at the location of the lost treasure! Great fun, and a good way to teach kids about the buildings and sea faring history of this town. Portland Bill Lighthouse was built several hundred years ago, and has always sat over Chesil beach and the treacherous shores around Weymouth to help guide ships into port. A small drive or bus ride out of town, ‘Easton Gardens‘ is free to enter and is a lovely day out for all ages. This green flag awarded place is full of pretty flowers, and ecological information and the facilities are clean and safe. There is good wheelchair and push chair access and there’s a good play ground for the 5-10 age group too. There’s also activities organised for children on Saturdays between 10am and 1pm. If you are driving, then why not take a short ride out to Charmouth. 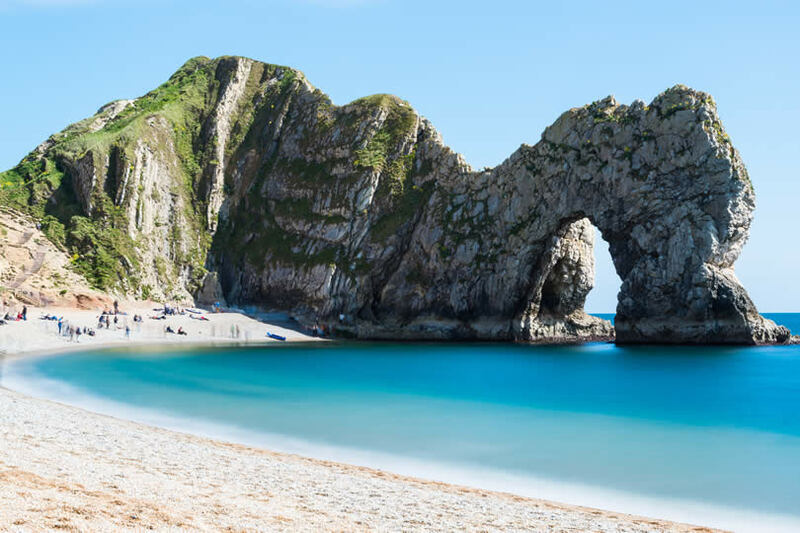 It has a safe, sandy beach great for pottering and sunbathing, and some pretty shops and picnic areas set into this typically British seaside town. It’s wonderful for children as there is an added bonus: Fossil hunting! Not only is this a free pass time, but it’s great fun as this is the famous ‘Jurassic’ coastline part of the UK. 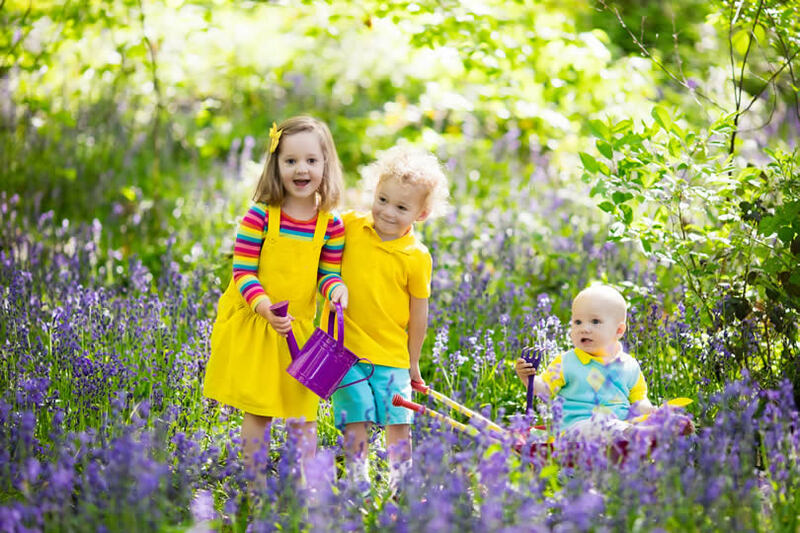 Dinosaurs and smaller fossils can all be found tracing back Britain’s ancient heritage, and there’s lots to do for children which won’t cost a fortune. For example the ‘Heritage Centre’ has a microscope for you to examine any fossil finds from the beach under it! What is traditional, but fun, and it’s reasonably priced? It’s crazy golf, but on a scale you’ve not seen before. The, ‘Pirate Adventure Golf course‘ is next to the Sea Life Weymouth Adventure Park and Tower, but if you buy a family ticket it’s quite cheap at £6. It’s simply a great way to while away a pleasant afternoon for the whole family. 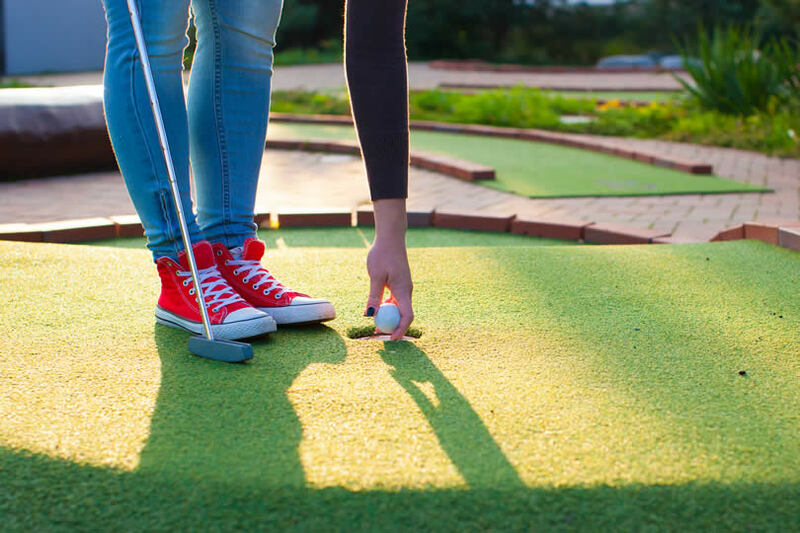 Set in Piratical themed grounds, with fun traps and obstacles to overcome, on a naughty nautical theme, by the time you’ve potted all 18 holes you’ll be tired out a good time will have been enjoyed by all.